The N.C. High School Athletic Association (NCHSAA) men’s individual tennis state championships are set for Fri. and Sat., May 10-11. The 1A and 2A classifications will compete at Cary Tennis Park, while the 4A title will be contested at Millbrook Exchange Park. 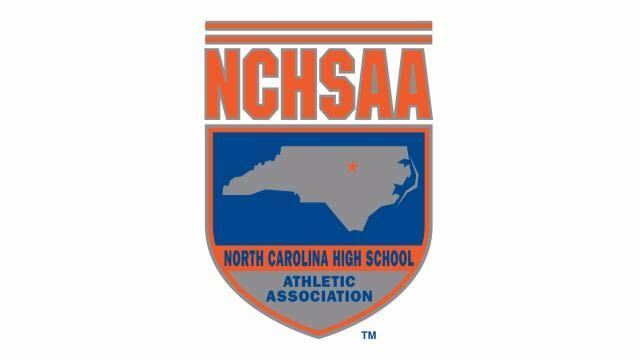 The City of Raleigh hosts 12 NCHSAA state championships each academic year, more than any other city, as part of a five-year agreement (through Spring 2020). GRSA is a host partner.